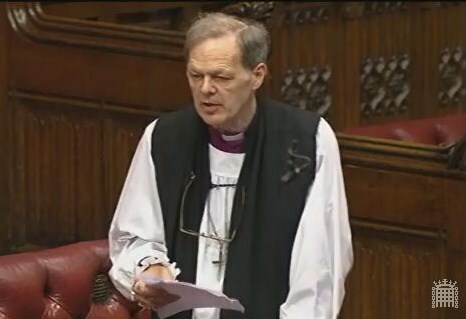 The Bishop of Lichfield, the Rt. Revd. Jonothan Gledhill, made a speech during the short evening debate on the long term financial sustainability of the National Music Plan in England. In it, he called for an increase in the number of music hubs, as well as greater financial support for them; highlighting the tremendous benefits a high-quality music education can have for children in all aspects of their lives.